Mayfly trout season is a great fishing time. Trout seem to go onto a frenzied mass feeding session taking mayflies from the top and striking at most other things resembling their natural diet. Species of mayflies differ in the time they actually live as a fully winged insect, from Minutes to hours they have a very short life span. Mayflies can be seen very easily as they will be in the masses, the males hunting down the female mayfly to mate as quickly as possible with the females then dying on the water. Mayflies generally are around until mid June. 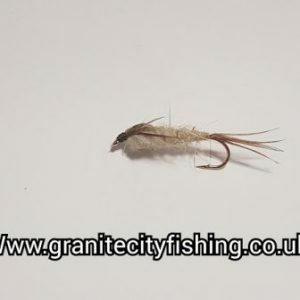 Although the traditional mayflies for fishing include the drakes and spent mayflies its common to fish the wulff flies and the humpy trout flies as trout will happily take these trout flies and they tend to be a little more sturdy.